The Supreme Court on Friday stayed till April 27 the Uttarakhand High Court’s order that had set aside the President Rule in the state. The apex court has directed Uttarakhand High Court to provide the judgement to all parties by April 26 and same be filed before this court on that day. 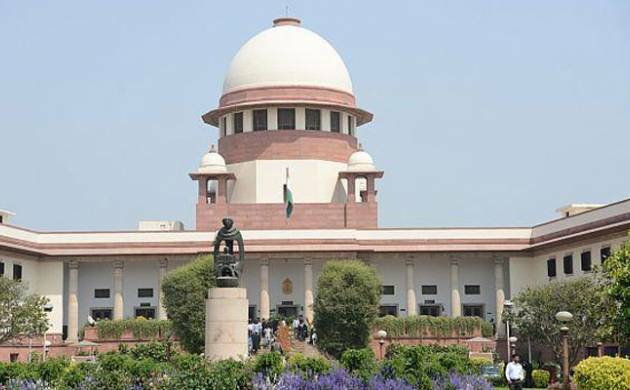 Earlier on Friday, the Centre had on moved the Supreme Court challenging the Uttarakhand High Court verdict quashing imposition of President's rule in the state. Attorney General (AG) Mukul Rohatgi mentioned the appeal before a bench comprising Justices Dipak Misra and Shiva Kirti Singh. Coming down heavily on the Centre for the March 27 proclamation under Art 356, the High Court had on Thursday quashed the imposition of President’s rule in Uttarakhand and restored the dismissed Congress government while castigating the Centre for uprooting a democratically-elected government. The HC had said the imposition of President’s rule was contrary to the law laid down by the Supreme Court. Directing revival of the Harish Rawat government, which was dismissed by the Centre on March 27, the High Court had ordered that he should seek a vote of confidence in the Assembly on April 29.